People worldwide have heated with wood for thousands of years. 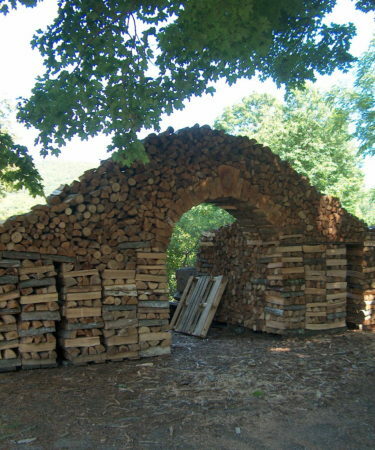 New Englanders are no exception and have long depended on native forests to provide wood for warmth. But set aside old images of the inefficient fireplace and smoking wood stove. 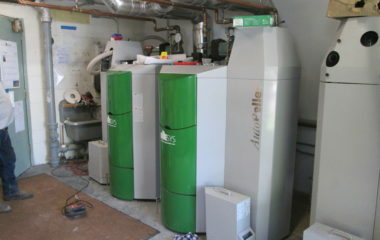 New technology has made wood burning appliances a truly modern way to use this traditional fuel. 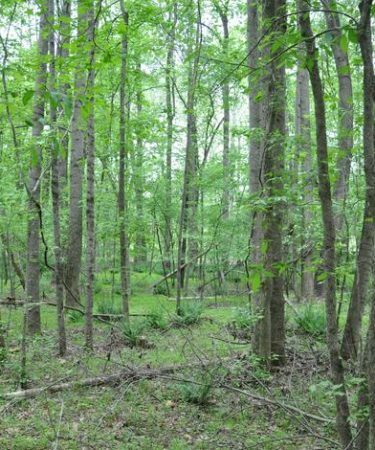 Tax valuations for woodlands under Chapter 61 or 61A will rise sharply in the tax year that begins July 1st,, reflecting the strong markets for timber in the past few years. The Baker-Polito Administration has awarded five grants totaling $2,889,285 to Massachusetts businesses to fund infrastructure projects to increase the availability of low-carbon, renewable heating fuels. The grants, funded by the Massachusetts Department of Energy Resources (DOER), are part of the Renewable Thermal Infrastructure Grant Program, an initiative focused on expanding the availability of renewable thermal technologies in Massachusetts. Donate to the Massachusetts Forest Alliance online by clicking the Donate button at the top of the page or mail your donation to the address at the bottom of the page. Thanks to all those who made a contribution to our 2017-2018 Annual Fund Campaign. Your gift is what makes the Forest Alliance possible. The organization strongly depends on members like you who generously choose to give above and beyond your annual dues. Because of you, MFA will have the resources to continue to work on your behalf to ensure that woodland owners and forest professionals are well-represented in the Commonwealth. 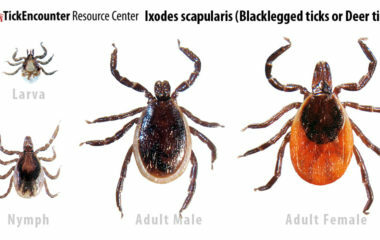 The UMass Center for Agriculture, Food & the Environment is holding a Ticks and Tick-Associated Diseases Conference at the DoubleTree Hotel in Milford on April 24th from 8:30 am to 3:30 pm. 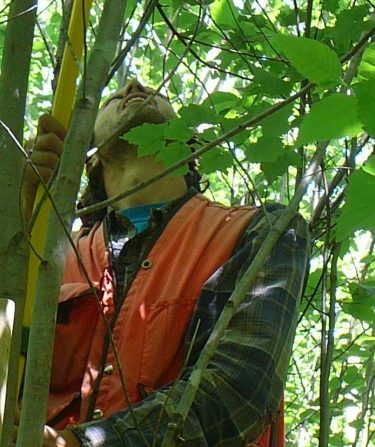 Northern Woodlands Magazine and Long View Forest Management will hold an Intensive Forest Management Workshop, on Saturday, April 27th at the Post Family Woodlot in Chester, VT. 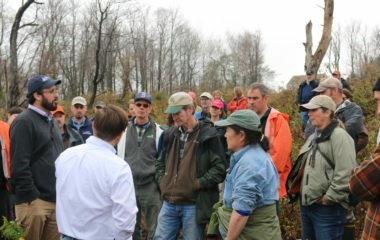 The 2019 Mass Open Space Conference will be held on April 27th from 9 am to 3:30 pm at Mount Wachusett Community College in Gardner. 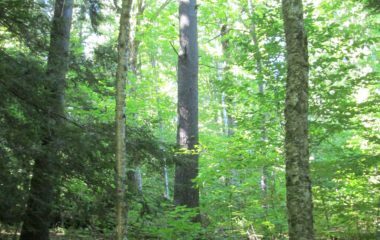 The Massachusetts Forest Alliance advocates on behalf of our members for a strong, sustainable forest economy, responsible forest management practices, private land equity, and the continuation of working forests on public and private lands. 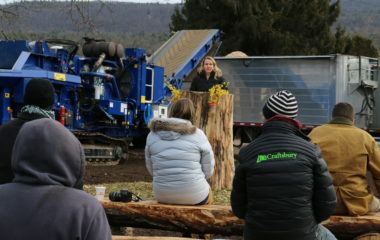 The Massachusetts Forest Alliance was founded in 2012 for the purpose of representing and advocating for citizens and businesses who support a strong, sustainable forest economy. 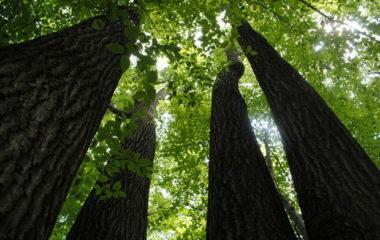 Three previously separate groups voted to combine their resources into one organization, to provide a unified and consistent voice in matters of forest policy.